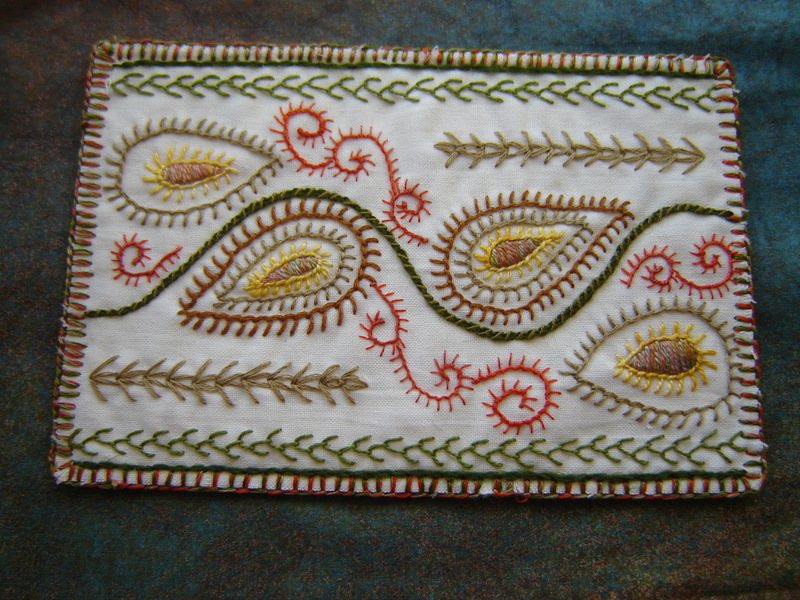 This entry was posted in Dorset, Heritage Crafts, Textiles, Traditional Crafts and tagged Dorset, Dorset feather stitch, Embroidery, textiles, traditional craft. Bookmark the permalink. Do you know where I can buy transfers for Dorset Feather Stitch, please? Sorry no, I think you may have to trace them out of an old book.